A FIASCO image can be downloaded here. Similarly to official IT OS releases, the download is offered to product owners only. 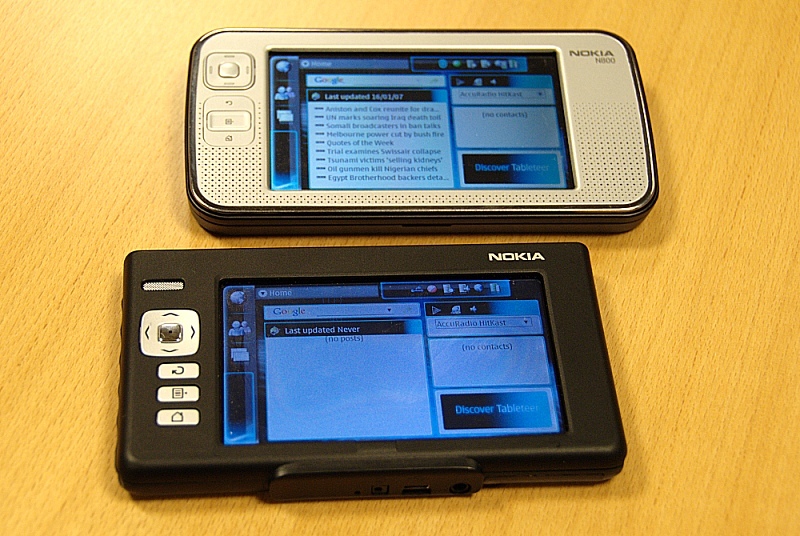 You will need to enter your Nokia 770 product identification number to download. This hacker edition is not a end-user ready release. It's a tool to allow developers to continue working on the 770, moving on to the OS 2007 / Bora software platform, bridging the gap between 770 and N800. The hacker edition still has a number of glitches, instabilities and performance problems but progress has been good. Have a look at Markku's notes if you are interested in the gory details. You will also find there instructions for how to flash this release on your 770. Markku is updating these notes as he continues to work on this. Help is appreciated. The wiki page is open to contributions. Additions and corrections are welcome, including suggestions for addressing the remaining issues. Problem reports specific to this release are welcome as well and should go to this Garage project. 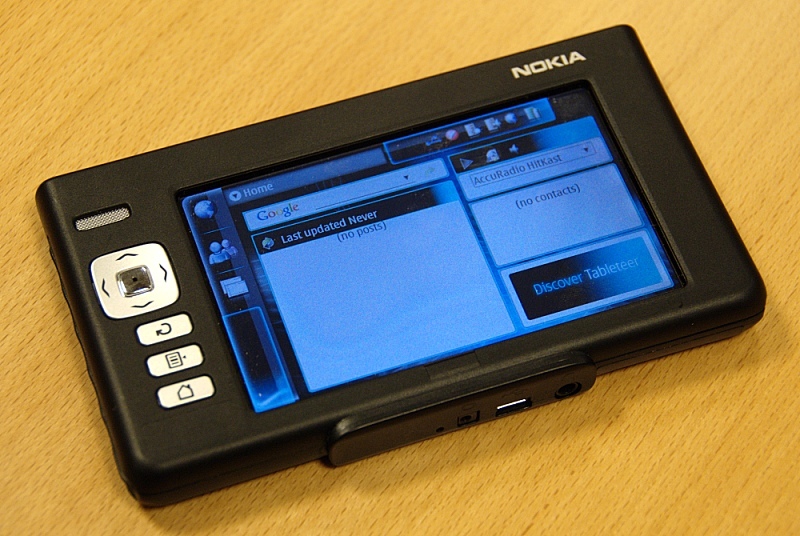 Not to the Maemo bugzilla and definitely not to any Nokia support. There is no official support for this. Finally, patches are most welcome, preferably attached to the Garage project's tracker.